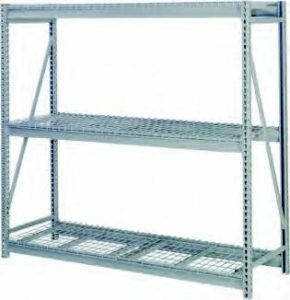 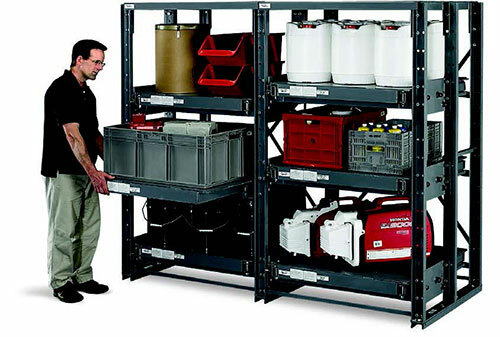 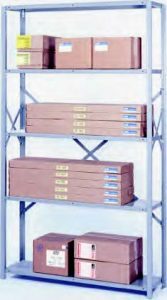 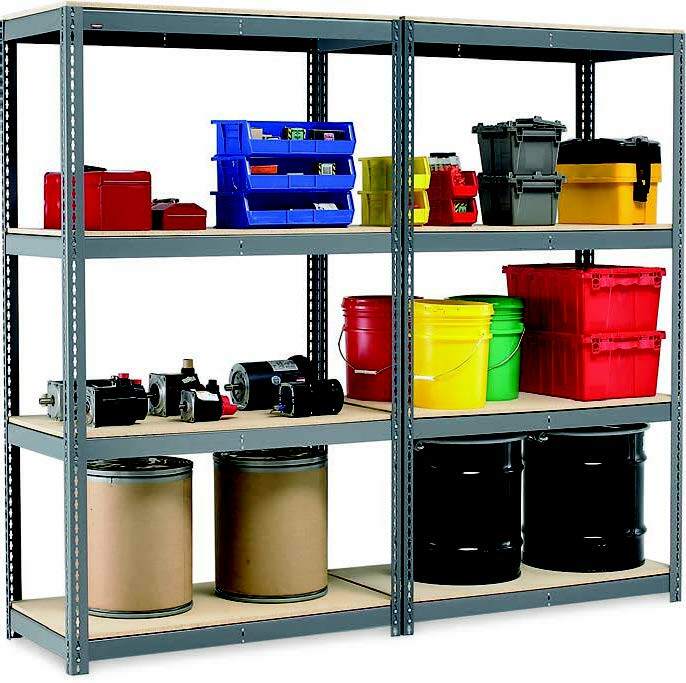 In a sea of storage shelving systems, finding the right fit for you and your applications can be a serious challenge. 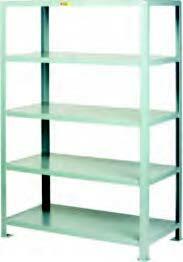 Fortunately, you have come to the right place. 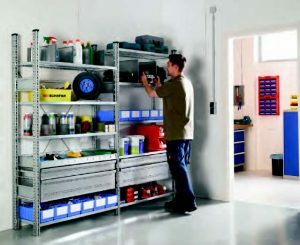 We can help you find the right solution for all your applications. 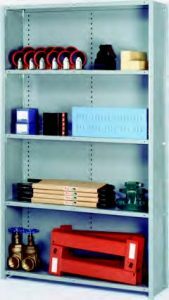 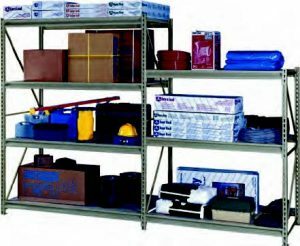 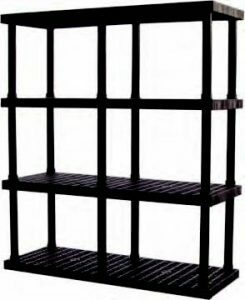 We have the capacity to “make it happen” no matter what type of shelving you need.To learn more about shelving solutions, please contact our sales team directly.